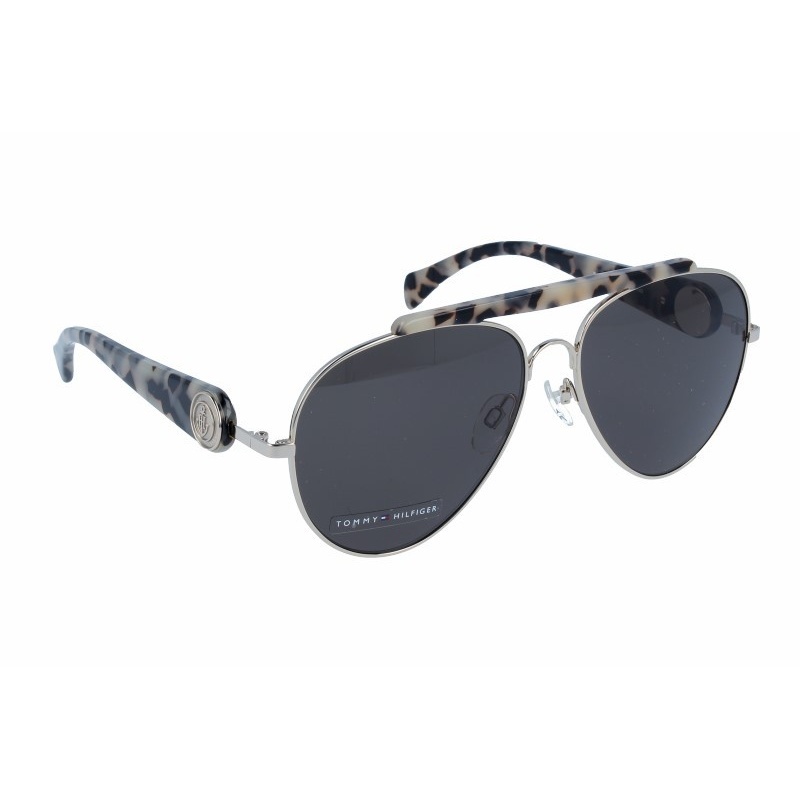 Sunglasses by the brand TOMMY HILFIGER for Men’s sunglasses, with reference S0007566, with a(n) Modern style.Tommy Hilfiger Gigi P7Z 58 15 they have a(n) Full Rim frame made of Metal with a(n) Aviator shape in Black, Golden, Beige and Jaspe colours. Their size is 58mm and their bridge width is 15mm, with a total frame width of 73mm. They have Organic, Brown, MirrorUniform lenses. These glasses are suitable for prescription lenses. These are top of the range glasses from the brand TOMMY HILFIGER, made of high-quality materials, modern glasses that will give you a look that matches your image. 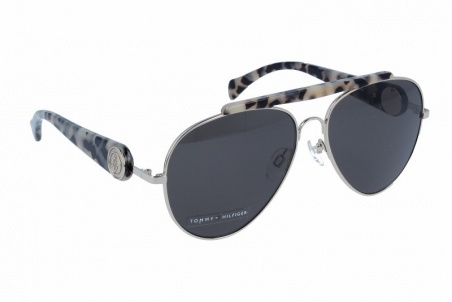 Buy Tommy Hilfiger Gigi P7Z 58 15 sunglasses in an easy and safe way at the best price in our online store. 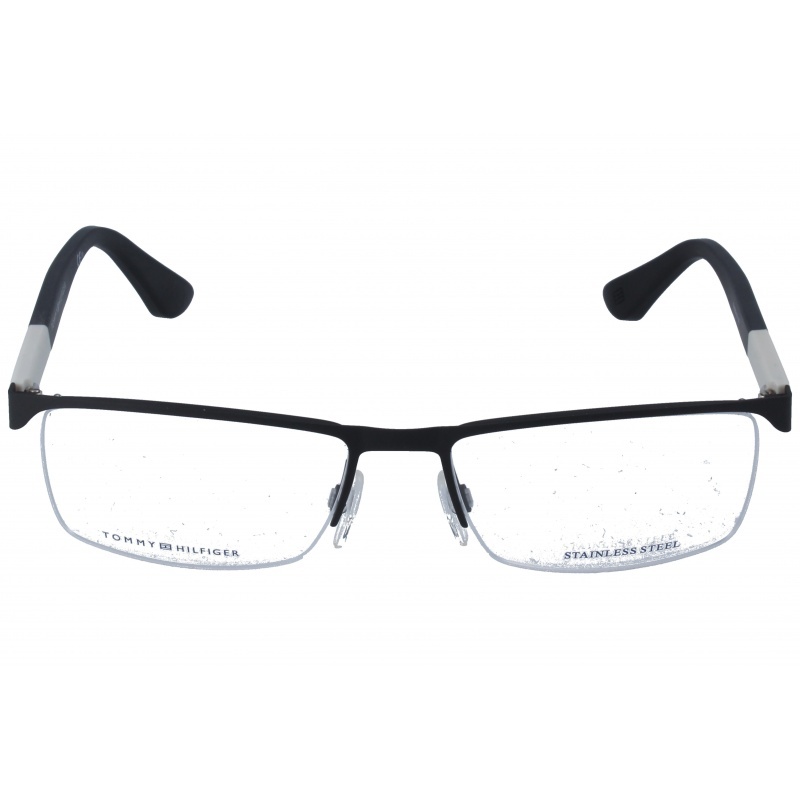 Eyewear by the brand TOMMY HILFIGER, for Eyeglasses for men, with reference M0013942, with a(n) Formal and Modern style.These Tommy Hilfiger 1562 003 56 17 have a(n) Semi Rimless frame made of Metal with a(n) Squared shape in Black colour. Their size is 56mm and their bridge width is 17mm, with a total frame width of 73mm. These glasses are suitable for prescription lenses. These are top of the range glasses from the brand TOMMY HILFIGER, made of high-quality materials, modern eyewear that will give you a look that matches your image. Buy Tommy Hilfiger 1562 003 56 17 eyewear in an easy and safe way at the best price in our online store. string(138) "Buy Tommy Hilfiger 1562 003 56 17 eyeglasses. Modern and elegant model. Original product with fast shipping, quality guarantee and refund." string(176) "tommy hilfiger eyeglasses,sunglasses tommy hilfiger,mounts tommy hilfiger sunglasses,sun glasses tommy hilfiger,tommy hilfiger aviator glasses,sunglasses tommy hilfiger outlet." string(29) "Tommy Hilfiger 1562 003 56 17"
string(205) "Tommy Hilfiger is one of the world’s leading designer lifestyle brands and is internationally recognized for celebrating the essence of classic American cool style, featuring preppy with a twist designs." 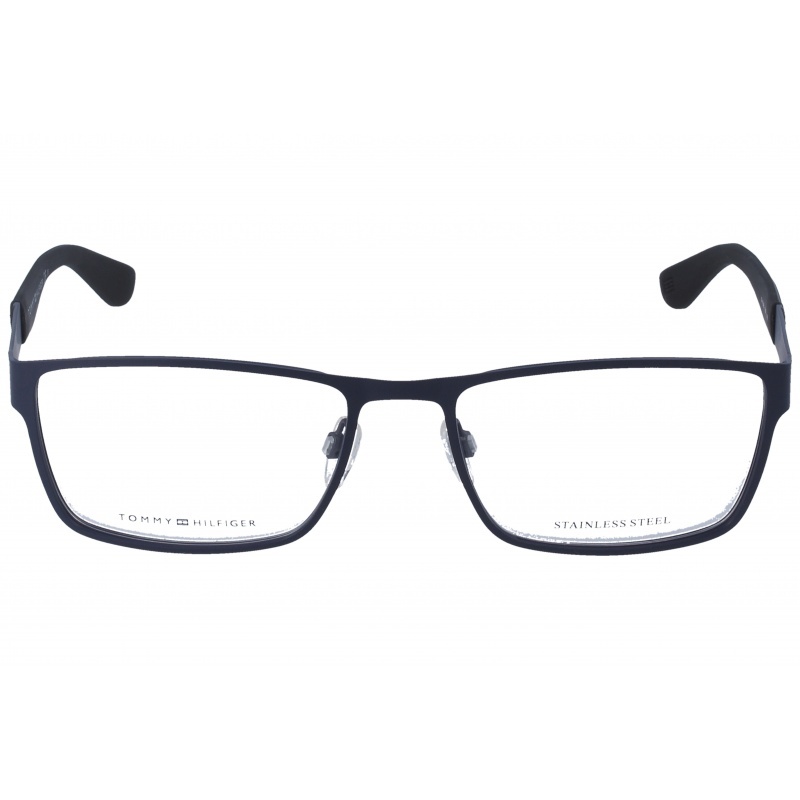 Eyewear by the brand TOMMY HILFIGER, for Eyeglasses for men, with reference M0013922, with a(n) Formal and Modern style.These Tommy Hilfiger 1538 FLL 55 17 have a(n) Full Rim frame made of Metal with a(n) Squared shape in Blue colour. Their size is 55mm and their bridge width is 17mm, with a total frame width of 72mm. These glasses are suitable for prescription lenses. These are top of the range glasses from the brand TOMMY HILFIGER, made of high-quality materials, modern eyewear that will give you a look that matches your image. 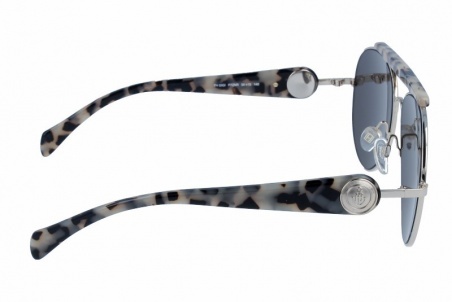 Buy Tommy Hilfiger 1538 FLL 55 17 eyewear in an easy and safe way at the best price in our online store. string(138) "Buy Tommy Hilfiger 1538 FLL 55 17 eyeglasses. Modern and elegant model. Original product with fast shipping, quality guarantee and refund." string(29) "Tommy Hilfiger 1538 FLL 55 17"
Eyewear by the brand TOMMY HILFIGER, for Eyeglasses for men, with reference M0013858, with a(n) Formal and Modern style.These Tommy Hilfiger 1284 BQZ 55 17 have a(n) Full Rim frame made of Metal with a(n) Squared shape in Black colour. Their size is 55mm and their bridge width is 17mm, with a total frame width of 72mm. These glasses are suitable for prescription lenses. These are top of the range glasses from the brand TOMMY HILFIGER, made of high-quality materials, modern eyewear that will give you a look that matches your image. Buy Tommy Hilfiger 1284 BQZ 55 17 eyewear in an easy and safe way at the best price in our online store. string(138) "Buy Tommy Hilfiger 1284 BQZ 55 17 eyeglasses. Modern and elegant model. Original product with fast shipping, quality guarantee and refund." string(29) "Tommy Hilfiger 1284 BQZ 55 17"
Eyewear by the brand TOMMY HILFIGER, for Eyeglasses for men, with reference M0013857, with a(n) Formal and Modern style.These Tommy Hilfiger 1543 PJP 56 18 have a(n) Full Rim frame made of Metal with a(n) Squared shape in Blue colour. Their size is 56mm and their bridge width is 18mm, with a total frame width of 74mm. These glasses are suitable for prescription lenses. These are top of the range glasses from the brand TOMMY HILFIGER, made of high-quality materials, modern eyewear that will give you a look that matches your image. Buy Tommy Hilfiger 1543 PJP 56 18 eyewear in an easy and safe way at the best price in our online store. string(138) "Buy Tommy Hilfiger 1543 PJP 56 18 eyeglasses. Modern and elegant model. Original product with fast shipping, quality guarantee and refund." string(29) "Tommy Hilfiger 1543 PJP 56 18"
Eyewear by the brand TOMMY HILFIGER, for Eyeglasses for men, with reference M0013856, with a(n) Formal and Modern style.These Tommy Hilfiger 1524 PJP 52 18 have a(n) Semi Rimless frame made of Metal with a(n) Squared shape in Blue colour. Their size is 52mm and their bridge width is 18mm, with a total frame width of 70mm. These glasses are suitable for prescription lenses. These are top of the range glasses from the brand TOMMY HILFIGER, made of high-quality materials, modern eyewear that will give you a look that matches your image. 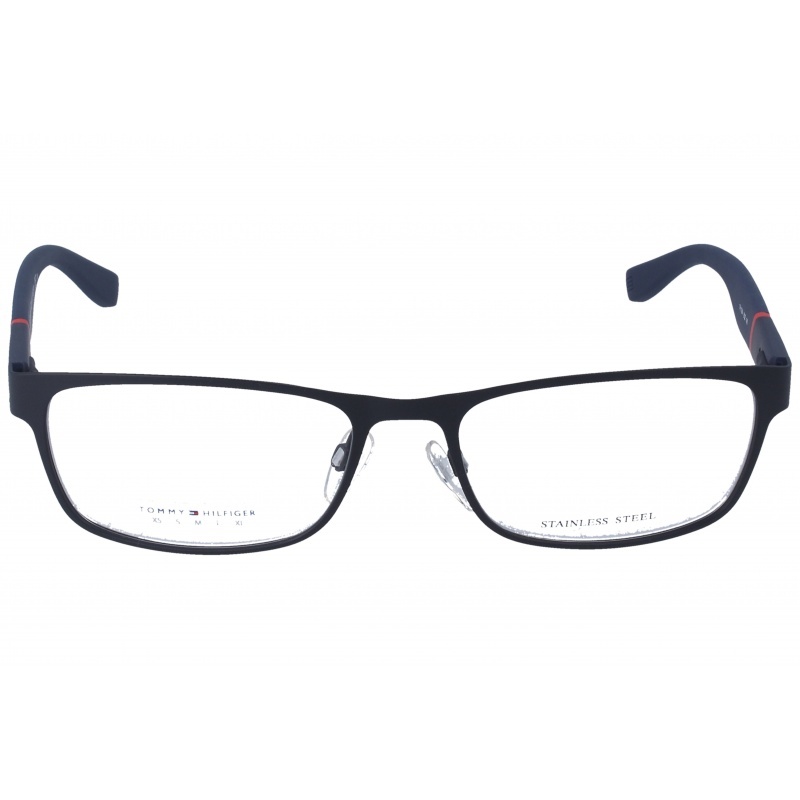 Buy Tommy Hilfiger 1524 PJP 52 18 eyewear in an easy and safe way at the best price in our online store. string(138) "Buy Tommy Hilfiger 1524 PJP 52 18 eyeglasses. Modern and elegant model. Original product with fast shipping, quality guarantee and refund." string(29) "Tommy Hilfiger 1524 PJP 52 18"
Eyewear by the brand TOMMY HILFIGER, for Eyeglasses for men, with reference M0011342, with a(n) Formal and Modern style.These Tommy Hilfiger 1420 VXR 52 16 have a(n) Full Rim frame made of Metal with a(n) Squared shape in Blue colour. Their size is 52mm and their bridge width is 16mm, with a total frame width of 68mm. These glasses are suitable for prescription lenses. These are top of the range glasses from the brand TOMMY HILFIGER, made of high-quality materials, modern eyewear that will give you a look that matches your image. Buy Tommy Hilfiger 1420 VXR 52 16 eyewear in an easy and safe way at the best price in our online store. string(138) "Buy Tommy Hilfiger 1420 VXR 52 16 eyeglasses. Modern and elegant model. Original product with fast shipping, quality guarantee and refund." string(29) "Tommy Hilfiger 1420 VXR 52 16"
Sunglasses by the brand TOMMY HILFIGER for Sunglasses for men, with reference S0010456, with a(n) Formal and Modern style.Tommy Hilfiger 1603 D51IR 56 16 they have a(n) Full Rim frame made of Acetate / plastic with a(n) Squared shape in Black colour. Their size is 56mm and their bridge width is 18mm, with a total frame width of 74mm. They have Organic, Gray, Uniform lenses. These glasses are suitable for prescription lenses. These are top of the range glasses from the brand TOMMY HILFIGER, made of high-quality materials, modern glasses that will give you a look that matches your image. Buy Tommy Hilfiger 1603 D51IR 56 16 sunglasses in an easy and safe way at the best price in our online store. 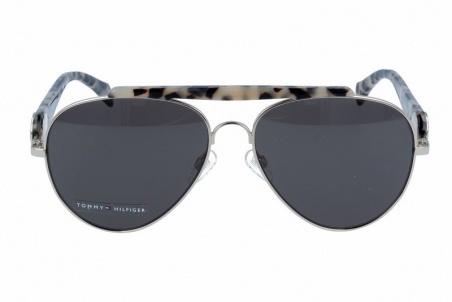 string(140) "Buy Tommy Hilfiger 1603 D51IR 56 16 sunglasses. Modern and elegant model. Original product with fast shipping, quality guarantee and refund." string(31) "Tommy Hilfiger 1603 D51IR 56 16"
Eyewear by the brand TOMMY HILFIGER, for Eyeglasses for men, with reference M0011158, with a(n) Formal and Modern style.These Tommy Hilfiger 1420 VXL 52 16 have a(n) Full Rim frame made of Metal with a(n) Squared shape in Black colour. Their size is 52mm and their bridge width is 16mm, with a total frame width of 68mm. These glasses are suitable for prescription lenses. These are top of the range glasses from the brand TOMMY HILFIGER, made of high-quality materials, modern eyewear that will give you a look that matches your image. Buy Tommy Hilfiger 1420 VXL 52 16 eyewear in an easy and safe way at the best price in our online store. string(138) "Buy Tommy Hilfiger 1420 VXL 52 16 eyeglasses. Modern and elegant model. Original product with fast shipping, quality guarantee and refund." string(29) "Tommy Hilfiger 1420 VXL 52 16"